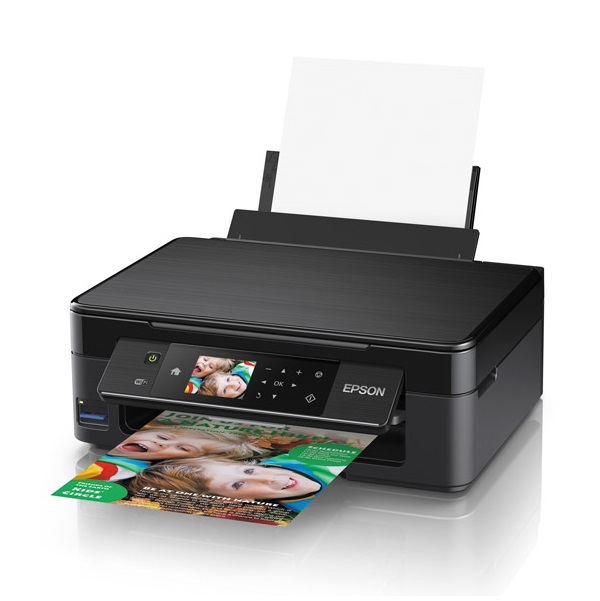 Epson Expression Home XP-440 A4 Wireless Multifunction Inkjet Printer + $20 Cashback! Purchase this printer and redeem a $20 cashback! 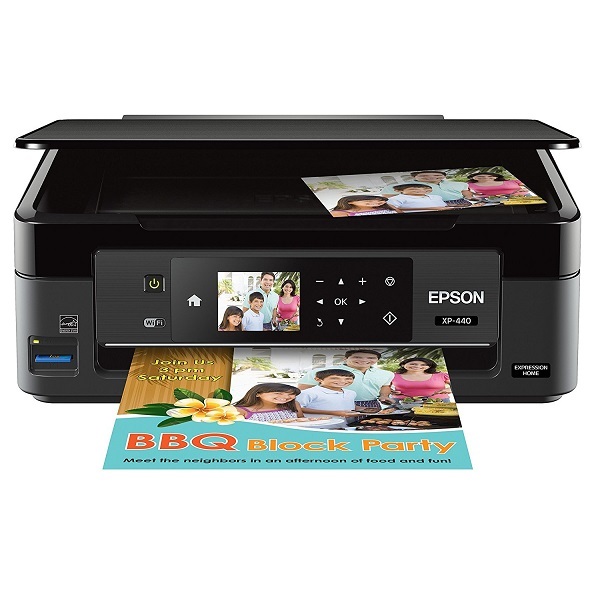 Visit https://www.epson.co.nz/competitions/data/2019_900105/promotion.asp for terms, conditions, and redemption. Valid until the 30th of June 2019. Print, copy, scan and more — get all the performance your customer needs from the sleek, quiet, user-friendly Expression Home XP-440. This versatile printer delivers the complete wireless solution – print from anywhere in your home with Wi-Fi CERTIFIED networking including Wi-Fi Direct so this Small-in-One can be shared with everyone in their household. 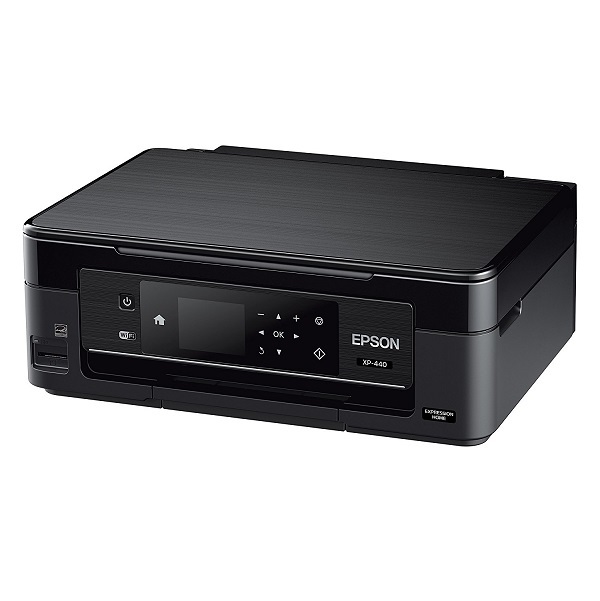 EPSON Connect offers convenient mobile printing from smartphones, tablets and more and also supports Apple AirPrint and Google Cloud Print. This compact performer offers built-in card slots, a 2.7" LCD and convenient touch panel to easily print borderless, customised photos in various layouts, PC-free. Scan and archive important documents, quickly produce colour copies, and use the image enhancement tools to get perfect prints, every time. Partnered with DURABrite Ultra ink, this versatile pigment based ink set delivers brilliant, ultra-sharp detail on plain and specialty papers. The Expression Home XP-440 even offers individual ink cartridges so users can replace only the colour that they need.